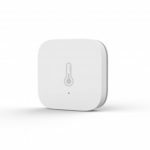 New Arrival Original Xiaomi Mini Smart Temperature and Humidity Sensor. 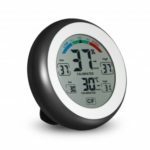 It is not only a temperature but also a humidity sensor! 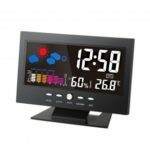 This unit is equipped with display of indoor temperature and humidity, providing you with accurate data of temperature and humidity in real time and the trend of temperature change. 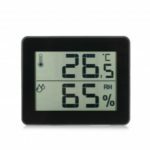 High sensitivity sensor, providing you with accurate data of temperature and humidity in real time. 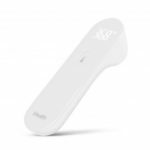 Can also link with other xiaomi products to make them work when reach certain temperature or humidity. Make your phone more sensitive and make your home smarter. Ultra-low power consumption, only 1 AAA battery needed. 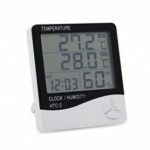 LCD screen, easy and clear to read the data. Easy to connect with the APP. Continue to display remaining battery capacity.